When do I need to sign up for Medicare and a Medicare Supplement? 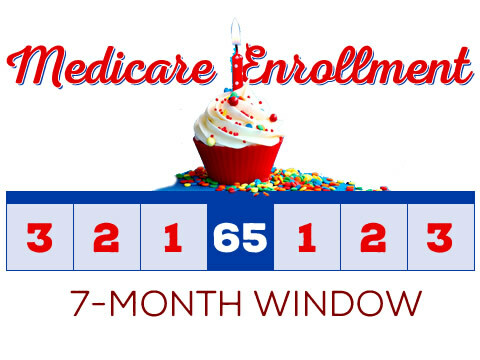 You are eligible to sign up for Medicare during a seven month window. This includes the three months before you turn 65, the month in which you turn 65, and three months after the month you turn 65. After you have signed up for Medicare, you will be given an "effective date" for Medicare Part A and Part B. Once you have been provided with your effective date, contact one of our agents to schedule a time to answer your questions and if you choose, to complete an application for a Medicare Supplement plan, and a prescription drug plan. 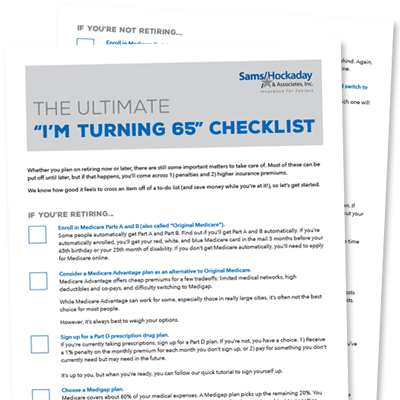 It's best if you sign up during the 3 months before your 65th birthday, in order to have enough time to shop Medicare Supplement plans and prescription drug plans. It is ideal to have both your Medicare and Medicare Supplement start the on the same day. With over 30 drug plans to choose from, and many options for Medicare Supplement insurance, it can become overwhelming. You'll get bombarded with mail from various insurance companies and agencies, which will probably confuse you more than help. One of our representatives can explain your options in terms that you will understand. We offer plans from many different companies, and can help you find the one that fits your unique situation and budget. You have been there to answer all my questions or if answers were not known ,you have found out the answers and got back to me ASAP. I appreciated that. In 1983, D.R. started a small business; D.R. Roberts Photography which he and his wife, Ann operated for over 35 years. In 2010 he joined Sams/Hockaday. 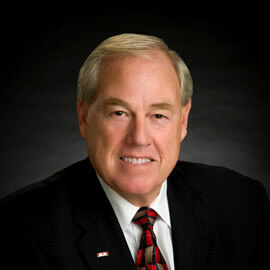 He has been active in being a resource and helping people with their health insurance needs. From 1983 to present, his focus to help, has been the most motivating purpose to go to work.